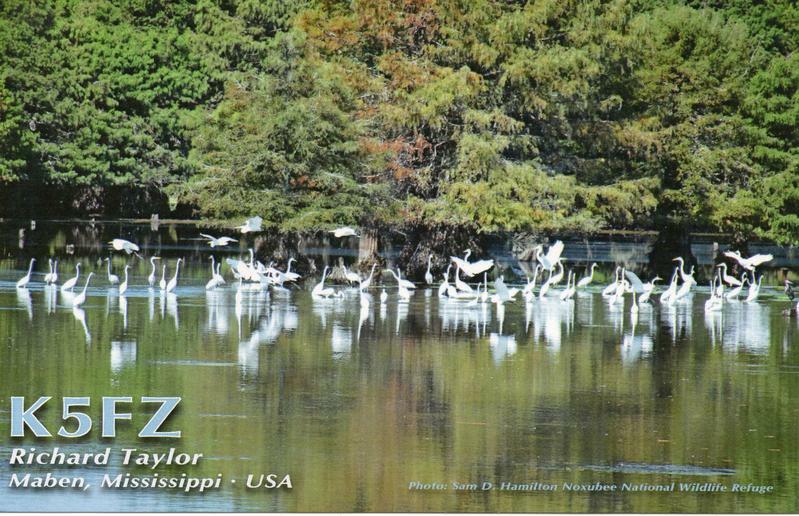 QSL: Prefer LOTW. Upload to ClubLog, eQSL and QRZ. Card with SASE.